This rafting trip is great for families with younger children and for those who are on a tight schedule and want to do a half day activity that is exiting and fun. The Balsa is a class II-III river which begins with the bigger rapids and ends in a section that are drops and flats where we can see wildlife. 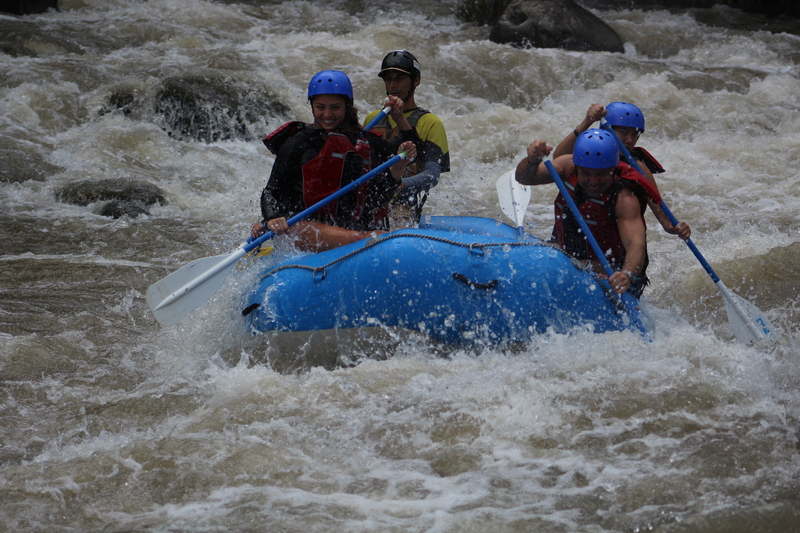 Includes: Transportation, fruits, lunch, experienced guide, safety kayaker and new equipment.